Prism’s Glide Way Lubricants are blended from fully refined, high Viscosity Index (VI) paraffin base stocks and special additives to offer their excellent performance. They provide extreme pressure protection, prevent stick-slip and protect against corrosion of both ferrous and copper alloys. Glide Way Lubricants resist emulsification in coolants, and are easily skimmed to permit coolant reuse. Glide Way Lubricants are recommended for sliding way use where frictional control and/or extreme pressure problems exist. 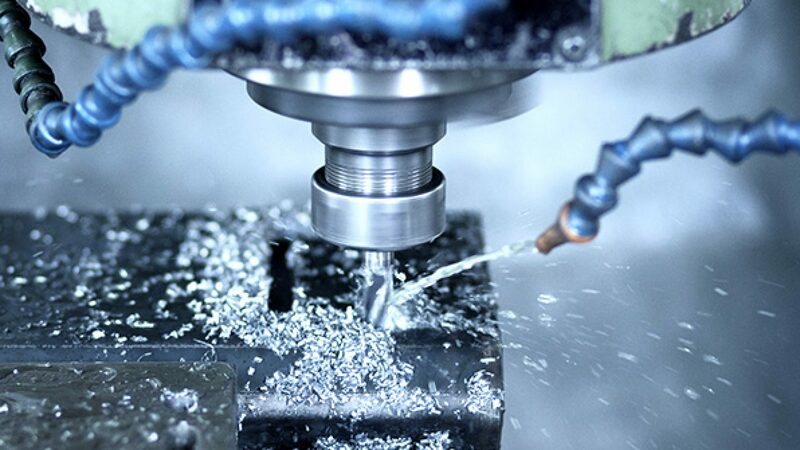 Several typical applications include milling machines-horizontal and vertical, boring mills, planers, lathe, paddles, shapers and other machine tools that comply sideways to control workplace straight line motion. Prism Lubricants’ Glide Way Lubricants will satisfy most industrial way lubricant applications. The grade selected should conform as closely as possible to tool builder’s recommendation.